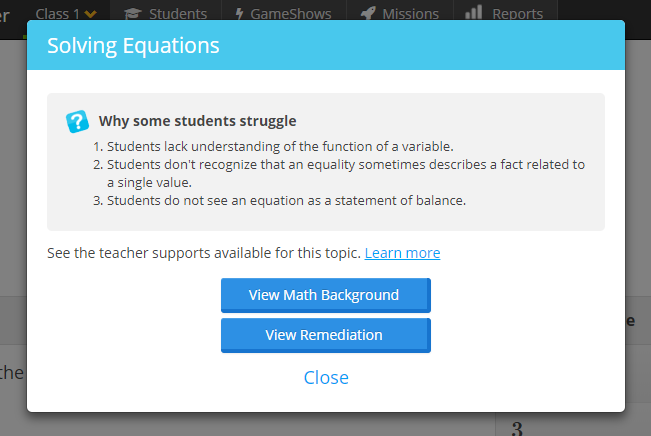 As you browse our content, you'll see this lightbulb, indicating that your students' responses to this question will be analyzed to uncover potential gaps in understanding. We recommend that you include this question when playing GameShows or assigning Missions. 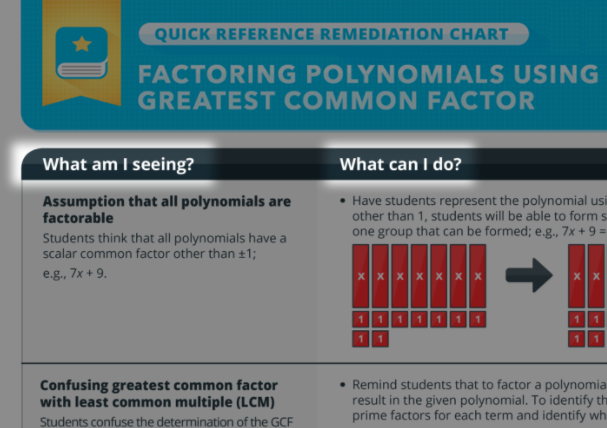 Make sure to see our Quick Reference Remediation Chart to guide you on next steps for instruction and gap closing remediation.